Video game development firm Zynga has made two people very happy with the $42.5 million purchase of four mobile Solitaire "social card" games developed by Harpan, LLC. That's because contrary to what you might expect, given its success in the field, Harpan is only a two-man operation, run by Tim Oswald out of Austin, TX and his brother William in Chicago. Stock market analysis service SeekingAlpha first noticed a recent SEC filing by Zynga that showed that last month they paid Harpan $42.5 million for the rights to four different social Solitaire games. Solitaire is Harpan's bread and butter, and they've already seen huge success in their original Solitaire game, which is ranked near the top of the iOS download charts. 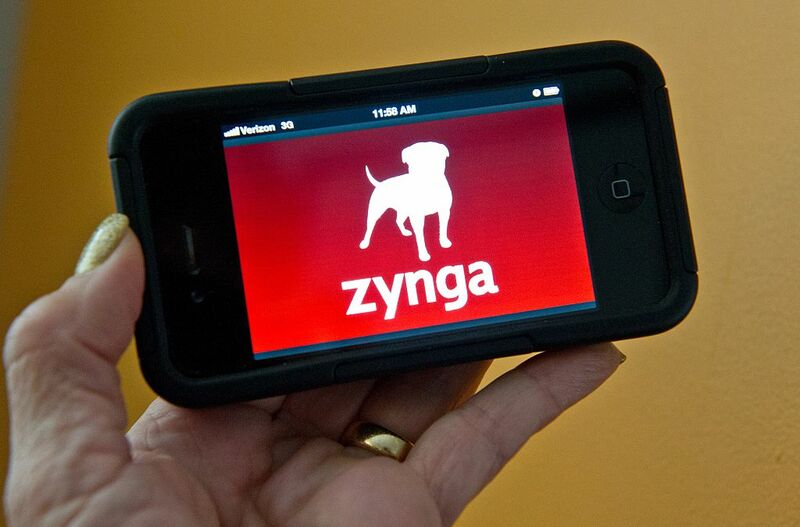 The deal was carried out on a cash basis, and few additional details are known as yet, but in a couple of months we'll get more information as Zynga releases its financial report for 2017's first quarter. Zynga CEO Frank Gibeau was recently quoted at a Morgan Stanley onstage event invoking Harpan as being a component of his company's plans to monetize social card game apps like the ones made by Harpan by way of advertising, so it's a cinch that the plans for these four purchased Solitaire games have something to do with that.